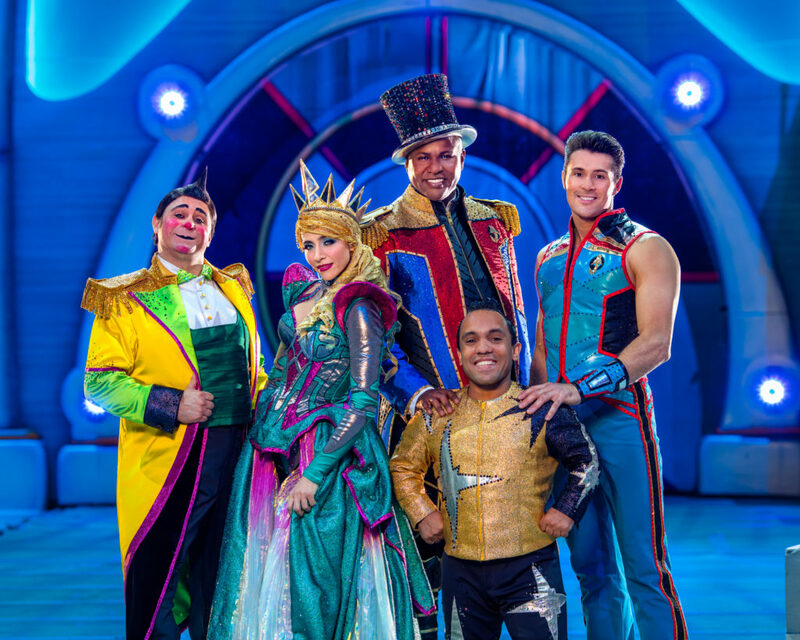 So, as you have probably heard, Feld Entertainment has decided to end the 146 year run of the Ringling Bros and Barnum & Bailey Circus this May. While this is an emotional moment for many that grew up with the tradition of going to the circus, I can’t help but wonder if Disney is to blame. Let me explain by giving a bit of history. The Feld family became involved in the circus when they purchased the show in 1967 for $8 million. And despite a stint of ownership by Mattel, they have had operational and creative control ever since. In 1980, Kenneth Feld negotiated a licensing agreement with Disney to bring some magic into their struggling ice shows, which they acquired the year prior. Later, Feld added other shows to their stable including Marvel Universe Live and Monster Trucks through the purchase of Live Nation’s Motor Sports Division. As time went on, the circus’s role in providing revenue decreased. A report says that only 15% of Feld’s $1.3 billion in revenue comes from the circus. Keep this in mind, the circus has only two units and is limited to the United States while Feld estimates that the company performs 100 shows in 23 cities worldwide each week. As the circus’s role in the company has shrunk, Disney’s importance has increased. 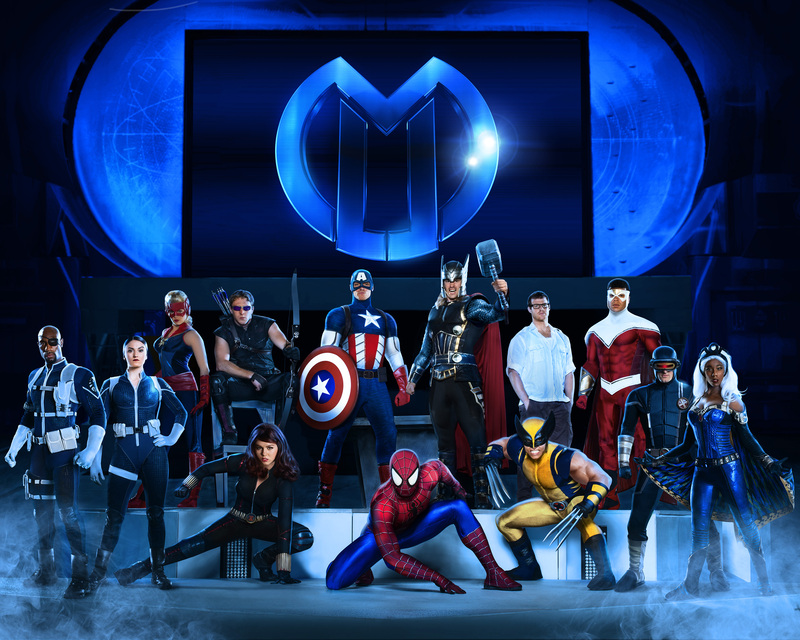 With nine Disney On Ice tours running throughout the United States and internationally, one tour of Marvel Universe Live, and several editions of Disney Live!, it is obvious that part of Feld’s success is built on the backs of Disney brands. 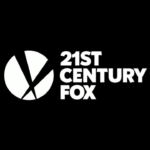 It was reported that Feld signed a 10-year licensing deal with Disney Theatrical for their shows in 2008. Just prior to this, Disney started taking a more active role in the productions. They tinkered with sets, costumes, and other elements to make the shows fit not only Disney storytelling but Disney’s brand priorities. Disney was no longer content to cede full creative control to an outside entity. 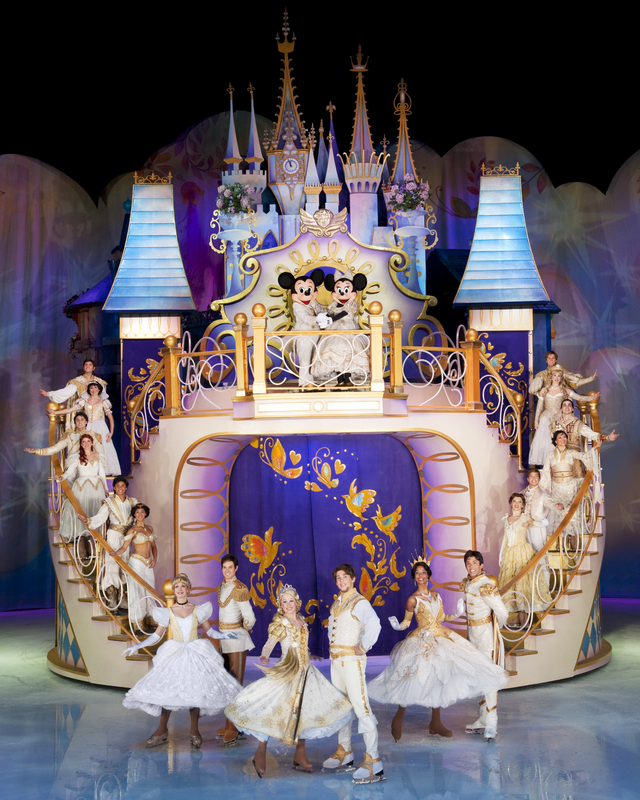 It was also at that time that Disney was expected to make over $300 million a year from Disney on Ice, which must make up a significant chunk of Disney Theatrical’s revenue. But what happens when that ten-year deal ends? Would Disney continue working with the Feld family or would they want to take full control of the operation? In fact, what does Feld have that Disney doesn’t have? If you look at what Feld considers their strengths, they seem to fall into four buckets: consumer products, show design, logistics, and local relationships. Obviously, Disney does not need help with consumer products as they sell merchandise at theme parks and their stores around the globe. While there are unique design requirements for touring shows, Disney entertainment could probably figure out how to mount a show fairly quickly. But Disney does not have the logistical experience and infrastructure to mount nearly a dozen touring shows simultaneously. They also don’t have local relationships with arenas or strong ties to local marketing agencies that allow the Feld shows to become so successful. I’d imagine that Disney will not decide to take Disney On Ice and the other productions in-house. Is Disney Interested in Buying Feld? To be clear, the following is all conjecture, but Disney fans love to speculate. So let’s go for it. Feld sees the circus attendance declining and knows that he is going to extend his licensing deal with Disney. Perhaps he decides that now is the time to sell the company after a nearly 50-year run. A natural suitor would be Disney, however, Disney’s relationship with the AZA (Association of Zoos & Aquariums) prohibit many of the animal acts that are a hallmark of the circus. Therefore, Feld decides to retire the elephant acts to make a sale more palatable to Disney. I can’t help but notice that the elephants were originally scheduled to depart in 2018, the same year their Disney deal will reportedly expire. Feld ends up moving up the elephants’ departure to 2016 to perhaps move the Disney deal forward, but that didn’t qualm criticism while resulting in a drop in attendance. 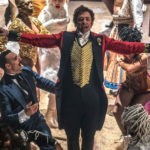 At that point, Disney may have expressed interest in purchasing Feld Entertainment, but they didn’t want anything to do with the high operational cost and the multitude of public image issues associated with the circus. They would also not want to purchase the company just to shut the circus down, therefore being branded the bad guy. Is it far-fetched to think that Disney insisted that the circus not be a part of the purchase? If Feld only held onto the circus, they would have to survive without the infrastructure supported by the other shows. In today’s climate, the circus could not sustain itself in that situation. Therefore, in order to sell the company to Disney, the Felds make the heart-wrenching decision to end the circus. What would Disney get out of it? With the logistics and marketing prowess of Feld, Disney would be able to continue their shows while also expand their local footprint. Want to host a local marketing event to promote Disney Parks or the latest Disney film? They will have someone to do that. While we already have Marvel and Disney shows, perhaps Disney will expand their portfolio with a Star Wars show or touring concerts. 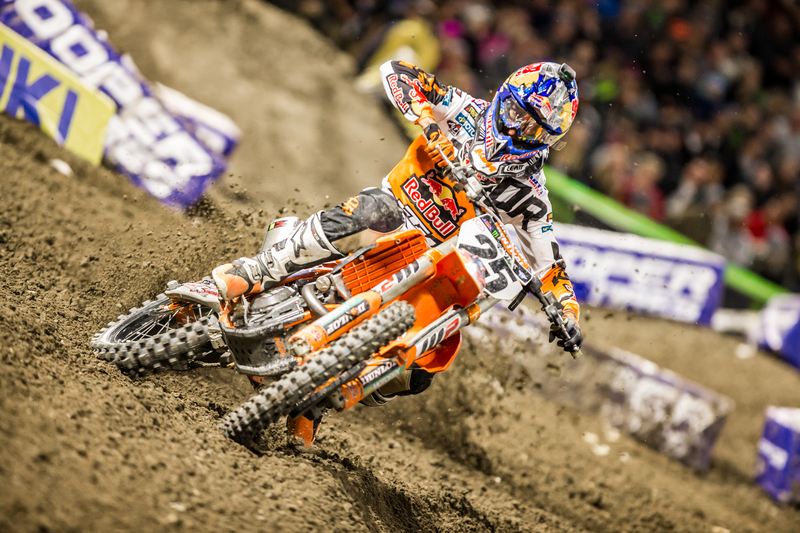 If they keep the Motor Sports division, wouldn’t Motor Cross and Arena Cross fit with ESPN’s X Games branding? Would the Monster Jam series move from Fox Sports 1 to ESPN3? There could be a lot of benefits to The Walt Disney Company while giving Bob Iger one last acquisition that can be added to his legacy as CEO. I do need to warn again that I have no idea if this is even being considered. But after looking at the situation, I have to wonder… If it is not, should it be?